We are on a high after Drakensberg Northern Trail took place this past Saturday in KZN’s northern Drakensberg, and we are taking the vibe to the South Coast at Rocky Bay this coming Sunday for what promises to be another exciting gathering of the trail running community. With the distances shorter and the trail more flowing this coastal venue differs from the mountains, but still has all the KZNTR extras. 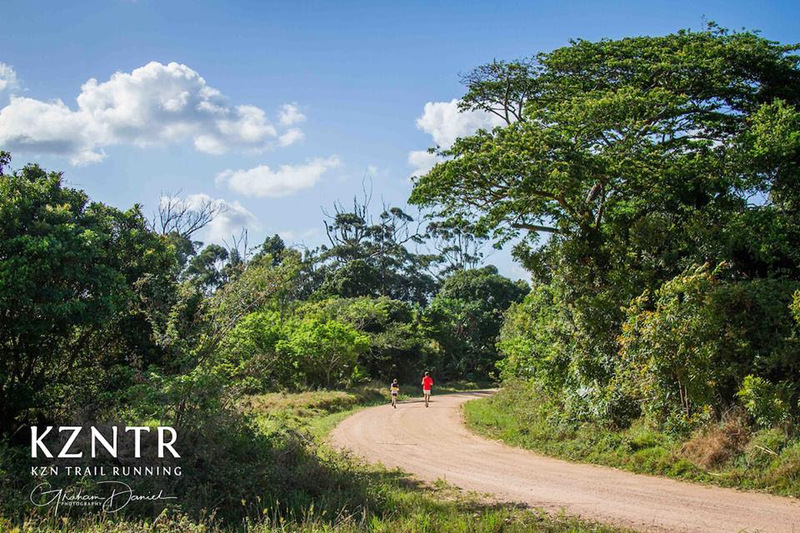 The short course is a great one for the kids and families, while the long course explores a number of indigenous forest patches in amongst the sugar cane fields. Good food and drink, prize giving and the KZNTR KidZone are other signature elements that you can look forward to when you join us 40 minutes down the coast from Durban. This event also marks the end of the first month in which our new extended team has been in action. With 14 new staff to assist on the trails and around the race village, your weekend trail experience just got even better! For more info and entries, click Here.